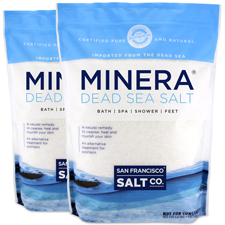 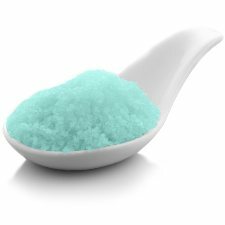 California Breeze Bath Salts - 2lb Bag | S.F. 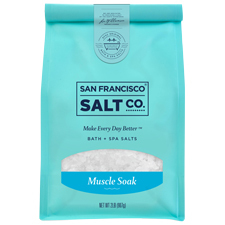 Salt Co.
A fine/medium grain blend of Pacific Sea Salt with a clean, fresh scent in a blue color. 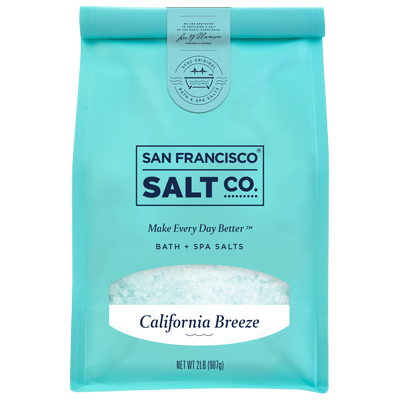 Scent: California Breeze Fragrance - You'll feel like as if you're suddenly relaxing at the beach when you smell this clean and fresh scent.